Arizona has recently enacted a number of key measures designed to make it more cost-effective to operate a data center within its borders, and the moves could prompt more companies to follow through with an Arizona data center migration. 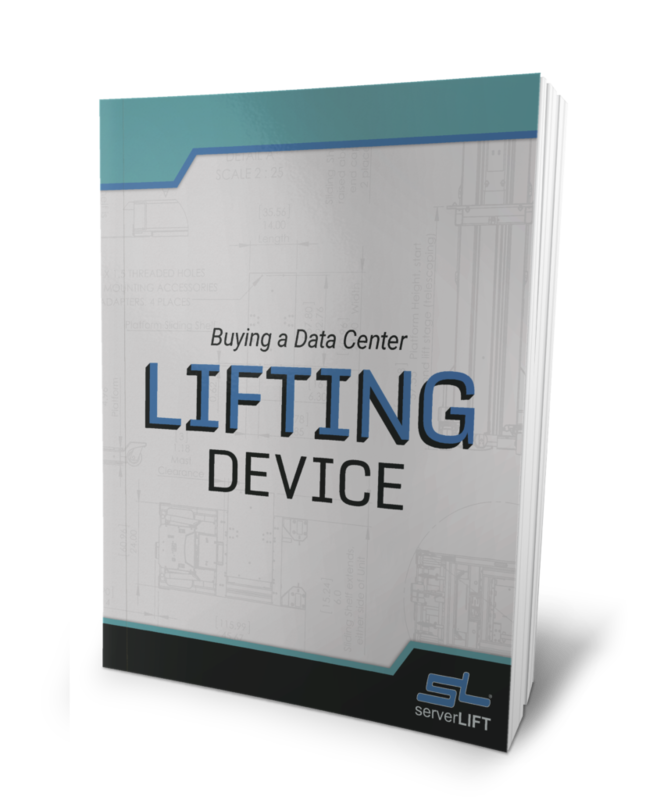 Companies looking at data center migration must consider the total cost of ownership associated with the new facility. While many variables factor into this calculation, one of the most important issues to remember is how taxes in the area affect annual revenue. Other factors weighing in Arizona’s favor include the lack of natural disasters, favorable weather, cost effective and reliable power, and a robust workforce. 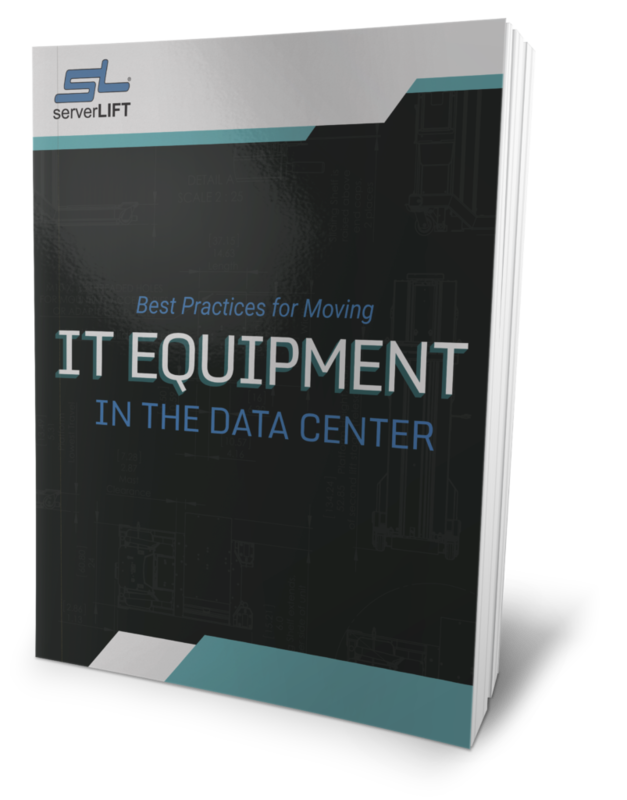 For data centers, the tax rates in one state or town can greatly determine if a spot is an ideal hosting location or somewhere that will lead to diminished returns. 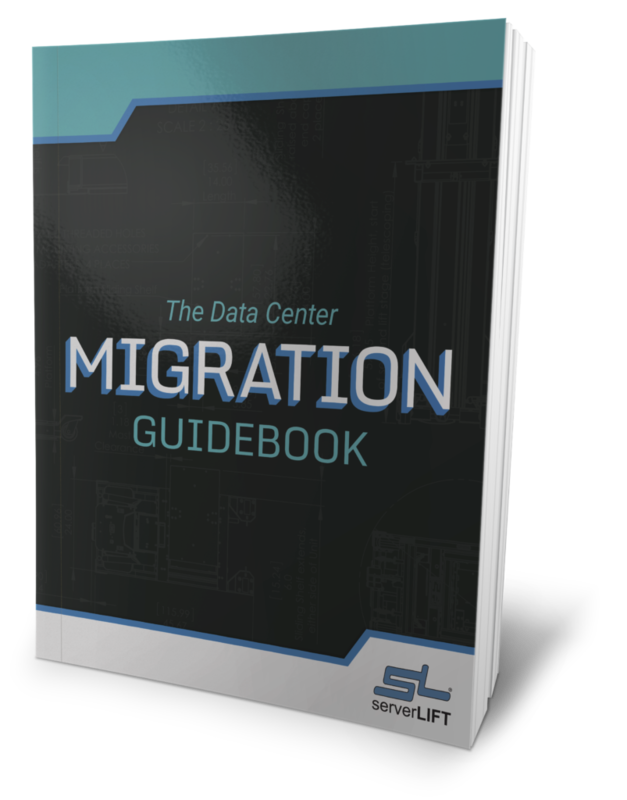 In this regard, Arizona emerges as an ideal state for a data center migration. Recently, Arizona legislators enacted a number of key tax breaks specifically designed to make it more cost-effective than ever to operate a data center in the Grand Canyon State. 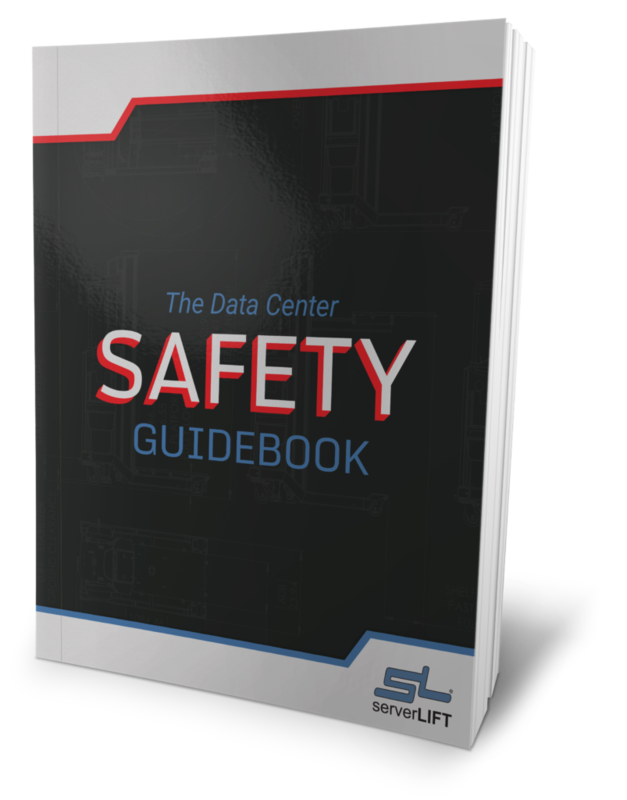 Arizona Senate Bill 2009, which went into effect starting August 31, spells out a number of specified reductions and tax breaks that qualified data centers can obtain. The bill also extends certain tax breaks to some colocation tenants, ensuring that the new law drives down the TCO of data centers while making their services more competitive. 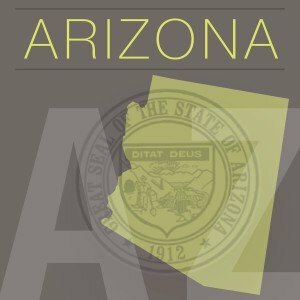 While many other states provide data centers with unique tax-based incentive programs, Arizona stands out from the rest in that its industry-specific tax breaks are more thorough than those in places elsewhere in the country. 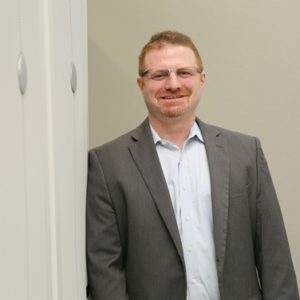 This, in combination with a number of other business-friendly initiatives in Arizona, makes the state an especially ideal data center migration location, according to the Arizona Data Center Coalition. 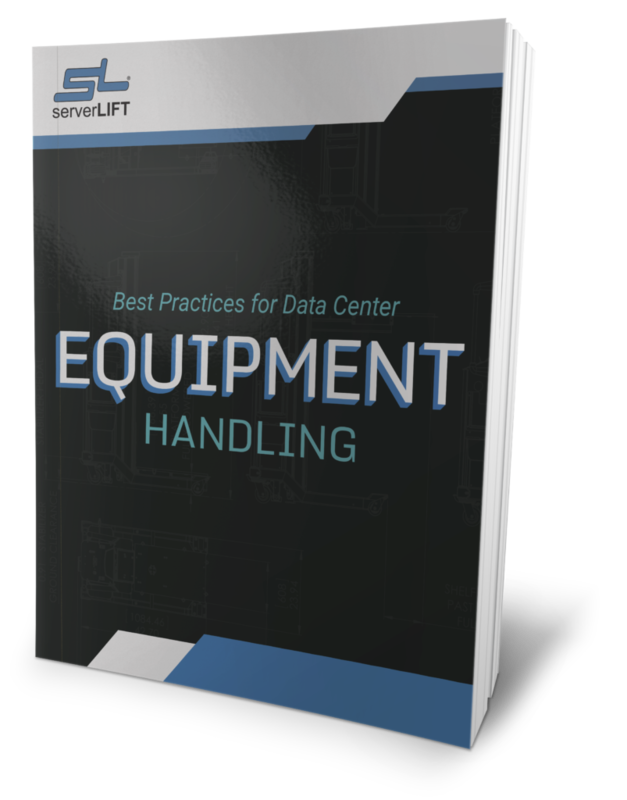 Arizona has recently enacted a number of key measures designed to make it more cost-effective to operate a data center in the state. Thanks to this legislation and other actions undertaken to make Arizona a bigger player in the national data center migration market, many major firms are already beginning to move more IT assets into the state. For example, DatacenterDynamics reported in April that Digital Realty Trust, which is one of the major forces behind the ADCC, purchased three buildings in Phoenix for about $24 million. With the move, Digital Realty adds 227,000 square feet of data center space as it moves to expand its presence in the Southwest. “The acquisition of the Phoenix site adds future inventory to a market where we have experienced significant absorption at our existing facilities coupled with continued strong demand from enterprise customers,” said Scott Peterson, chief acquisitions officer for Digital Realty, according to Datacenter Dynamics. This is great news for Arizona and for those wishing to relocate here. Perhaps other states will follow suit. For now, Arizona’s climate, infrastructure, workforce, affordable housing and tax structure make it an ideal place for building data centers.